Daryl Johnson (Worcester Park, United Kingdom) on 24 October 2015 in Abstract & Conceptual. 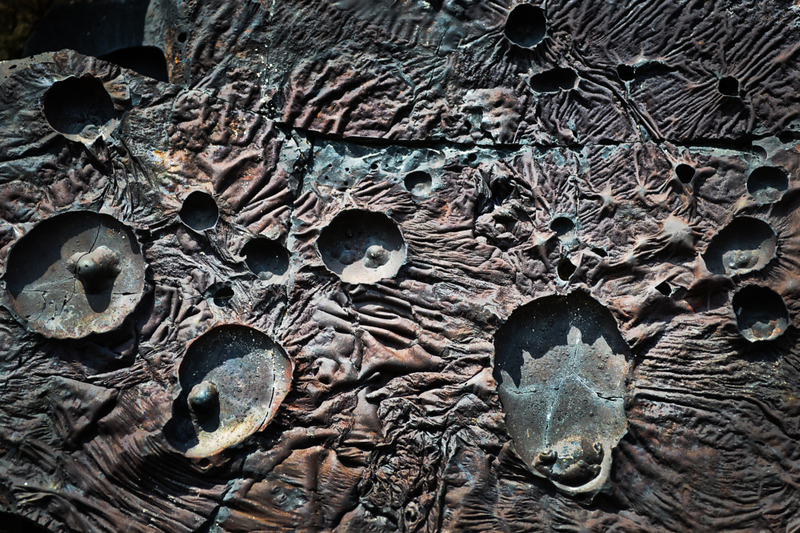 Remnants from the museum's days as a refinery: scarred and melted stonework, splashed with molten copper. Fascinating! An excellent image of this copper. Could be the surface of Venus or some such!